I have had many calls and emails from sportsmen who are concerned about my position that Idaho should manage Idaho’s public lands. Let me be clear why I believe it is time Idaho begins to incrementally manage Idaho’s forests, range lands and deserts. Of great concern to Idahoans are annual devastating forest fires that consume hundreds of thousands of acres of forests each summer. This has not been the historic norm. 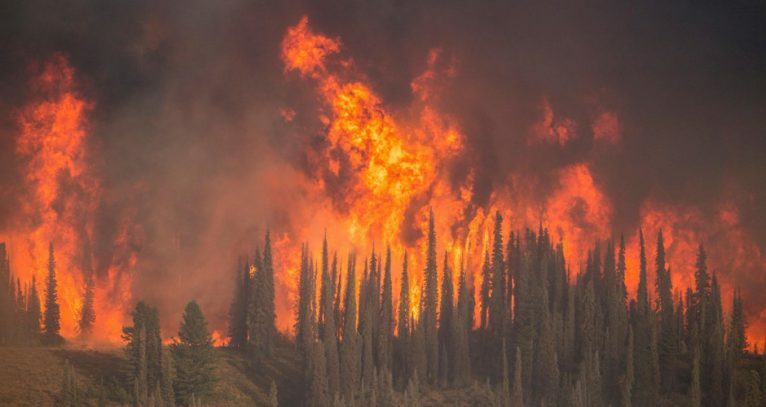 The explosion of forest devastation under federal oversight has negatively affected all Idaho stakeholders, recreationist, sportsmen, local economies and the millions of animals that make Idaho’s forest their home. The aftermath of these fires has caused our waters to run black and watersheds to dry up incurring long lasting detrimental effects to the environment we all rely upon. Management of Idaho’s public lands by the various federal agencies has not benefited Idahoans. There is no longer a “multiple use” platform which historically provided opportunity for all stakeholders to share our vast and beautiful public lands. Sportsmen have been locked out as trails and roads have been closed, critical access needed to manage game herds with modern techniques are denied. Ranchers operate in constant threat of violations that could reduce their allotments and end their way of life, the timber industry has almost disappeared and the tremendous wealth in minerals and metals that could ensure Idaho’s future prosperity lies mostly out of reach. Our wealth comes from the land in every regard whether sportsman, recreationist, cattleman, timberman or miner. Idaho’s schools, Idaho’s roads and bridges, Idaho’s gift of opportunity to coming generations all depend on proper “multiple use management” that federal agencies no longer support. 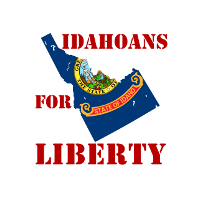 Idaho’s future is for Idahoans to determine, not politically driven agendas hatched by out-of-stater’s who never see the burnt-out forest, the smoldering carcasses or the waters that run black in spring time. Scare tactics are being spread that Idaho will sell “to the highest bidder” our precious public lands. This is not true. I will never support Idaho’s Public Lands being sold. We must all share the bounty our public lands have to offer. This means looking beyond single points of view or politicized agendas. Idahoans deserve better, we once had better and I believe because Idahoans have the greatest common interest in our public lands that Idahoans should direct their management. Information technology has been a boon to every interested party that wants to know how you spend your money, where you vacation even the brand of tea you prefer. Data is a modern gold mine of information where just about every industry, agency and huckster endeavor to obtain. There are benefits but not without consequence. How would you like to see your medical records, your school records or your history of minor traffic violations used to determine your employment, your eligibility for health care or if you are at risk for mental fitness? Sounds a bit Orwellian but it is a fact of modern life. A fact that should not be tolerated and a very broad overreach and violation of the Fourth Amendment. But data mining does occur and in with the most vulnerable amongst us, our children. I know as a former educator and special education director that data is collected from your children at school to be used for all sorts of studies and comparisons. Data collected is thorough in scope and includes information compelling for those peering behind the curtain. I am told data collected is without personal attributes known as meta-data and cannot be traced back to the individual. Sorry, I’m not that naïve. I’ve seen instances where personal information has resulted in inappropriate sorting of student attributes that redirected the natural inclination and aspiration of students to lesser ambitions. As such, I am working to introduce legislation that stops this sort of personal encroachment by removing inappropriate data collection from student surveys. I am working to have a data mining RS (routing slip, precursor to a Bill) heard in the House Education Committee of which I am a member. I have been asked to solicit responses from employees of the Idaho Department of Education and the Idaho Board of Education for review. Once the RS is green lighted I may proceed to present my findings as a Bill to the Education Committee where hopefully it will pass to the full House on its way to the Governor’s desk. I will keep you posted as to progress on this data mining issue and may ask for help if it becomes obstructed on its way to the hearing. If you need to reach me, my email is dmoon@house.idaho.gov or you can call me in my office at 208-332-1180 or my cell 208-781-1782.